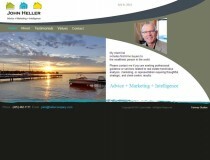 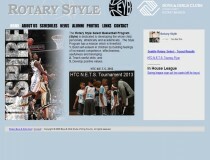 Meeting and exceeding your web and graphics expectations. 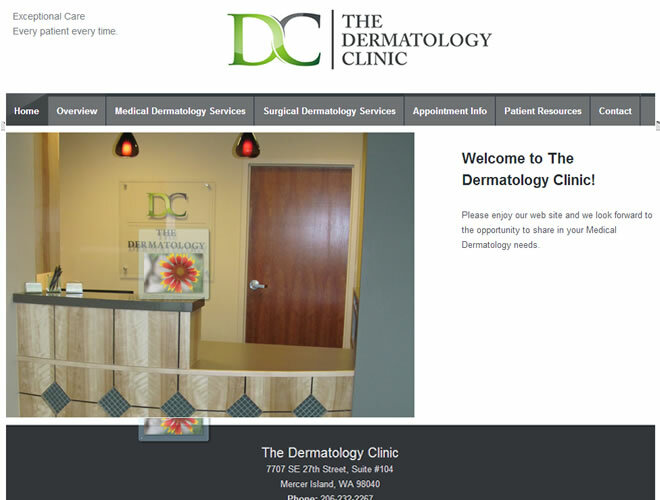 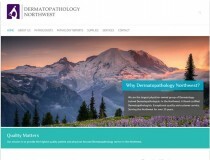 The Dermatology Clinic needed a website for current and prospective clients. 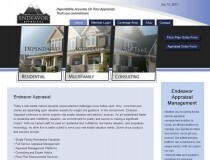 Fairway Studios built a website that they are very happy with. 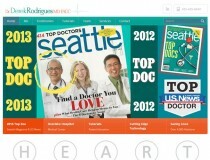 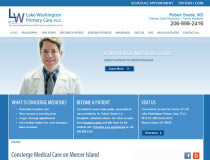 It is their calling card on the web and is also a resource for their current patients. 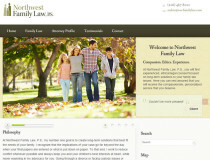 Copyright © 2013 Fairway Studios, All rights reserved.